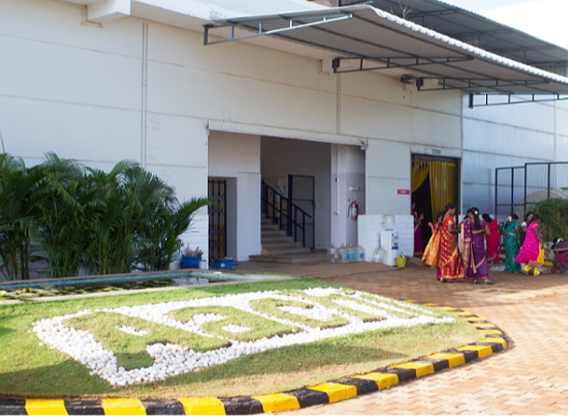 Established during the year 2002 with B.Tech. 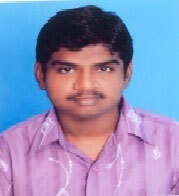 Biotechnology programme (full time – 4 years) and during the year 2011 started M.Tech. Biotechnology programme (full time – 2 years). 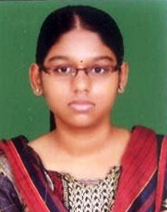 Both the programmes are affiliated to Anna University and accredited by AICTE. The infrastructure and expertise of the department is recognized and awarded by Anna University as the Centre for Research to further research and development. The well structured program offers the students with theoretical and practical training in biological expertise that is currently used in biotechnology industry. The department has a well established library with advanced reference books and encyclopedias for varied biotechnology subjects which make the department flourish as a centre of learning and education. 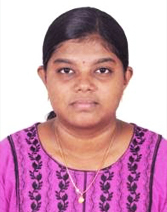 The department is blessed with motivating and experienced faculty members with more than a decade of teaching and research exposure who are indeed a matter of pride but coincidence that many of the students of this department are now shaping up in various areas of industries and research institutes. A high percentage of our students prefer higher studies which is a pre-requisite for exploring the growing advancements of biotechnology. 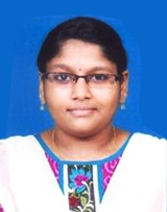 To pursue excellence in producing bioengineers coupled with research attributes. M1 To impart quality education and transform technical knowledge into career opportunities. M2 To establish a bridge between the program and society by fostering technical education. M3 To generate societal conscious technocrats towards community development. M4 To facilitate higher studies and research in order to have an effective career / entrepreneurship. PO2 Problem analysis: Identify, formulate, review research literature and analyze complex engineering problems reaching substantiated conclusions using first principles of mathematics, natural sciences and engineering sciences. PO3 Design/ development of solutions: Design solutions for complex engineering problems and design system components or processes that meet the specified needs with appropriate consideration for the public health and safety and the cultural societal and environmental considerations. PO5 Modern tool usage: Create, select and apply appropriate techniques, resources and modern engineering and IT tools including prediction and modeling to complex engineering activities with an understanding of the limitations. PO7 Environment and sustainability: Understand the impact of the professional engineering solutions in societal and environmental contexts and demonstrate the knowledge of and need for sustainable development. PO9 Individual and teamwork: Function effectively as an individual and as a member or leader in diverse teams and in multidisciplinary settings. PO10 Communication: Communicate effectively on complex engineering activities with the engineering community and with society at large, such as, being able to comprehend and write effective reports and design documentation, make effective presentations and give and receive clear instructions. PO12 Life-long learning: Recognize the need for and have the preparation and ability to engage in independent and life-long learning in the broadest context of technological change. PEO1 To impart knowledge and produce competent graduates in the field of biotechnology. PEO2 To inculcate professional attributes and ability to integrate engineering issues to broader social contexts. PEO3 To connect the program and community by fostering technical education. PEO4 To provide a wide technical exposure to work in an interdisciplinary environment. PEO5 To prepare the students to have a professional career and motivation towards higher education. This programme will provide students with a strong foundation in the field of Biological Sciences and Chemical engineering enabling them to work on engineering platforms and applications in Biotechnology as per the requirement of Industries, and facilitating the students to pursue higher studies. 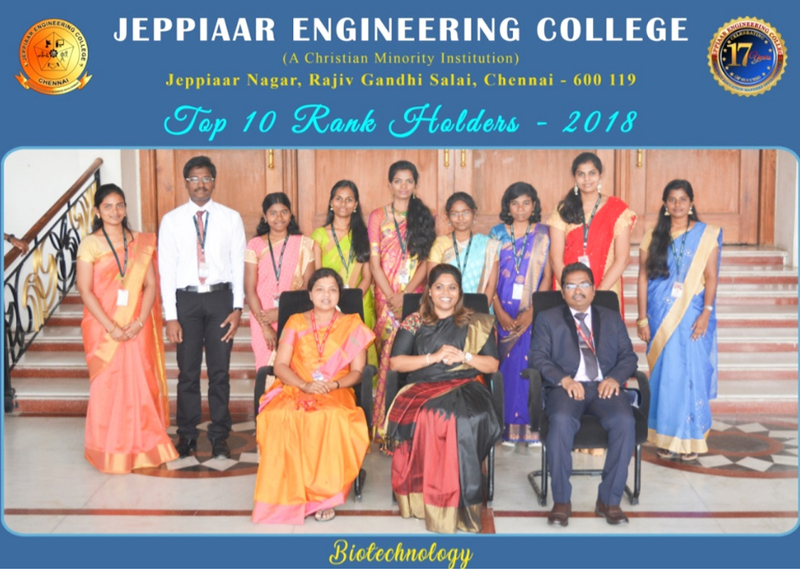 This programme will assist the students to acquire fundamental and problem solving knowledge on subjects relevant to Biotechnology thereby encouraging them to understand emerging and advanced concepts in modern biology. Graduates of the program will have a strong successful career and entrepreneurial ability with the blend of inputs from basic science, engineering and technology, thereby enabling them to translate the technology and tools in various industries and/or institutes. Click the below link to download the regulation. SAEC, were handeld the sessions. Students were briefed on an array of topics ranging from Terrance gardening, Aquaculture to product marketing entrepreurial skills and related avenues. 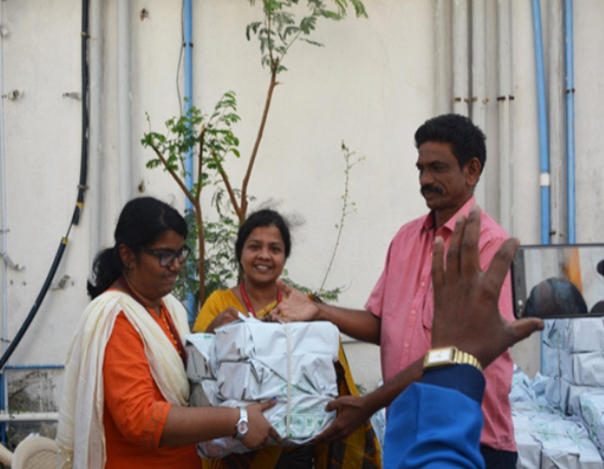 Second and third year students participated in the workshop wherein at the end of the workshop, each participants were provided with Terrace garden kit. One day Hands-on Training Program titled “Forensic Biotechnology- A Field Study Crime Investigation” was organized from 6 th to 7 th February 2018. Two batch of students participated in this training program. 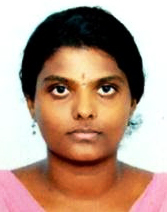 The resource person was Dr. Savithri Sivakumar, Director of Aranya Biosciences. 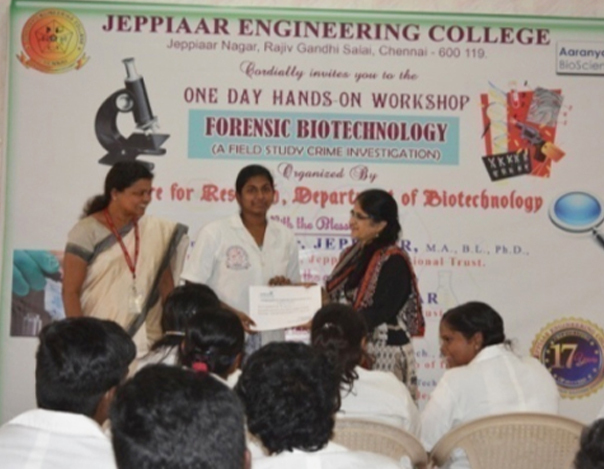 After briefing on the various forensic techniques, students were trained on identification of blood stains and fingerprint. Two Days training Program on “Hazard Analysis and Critical Control Points (HACCP) – Food Safety Internal Auditor Training” was organized from 14 th to 15 th March 2018. This training was jointly organized by the department in collaboration with SGS Pvt. 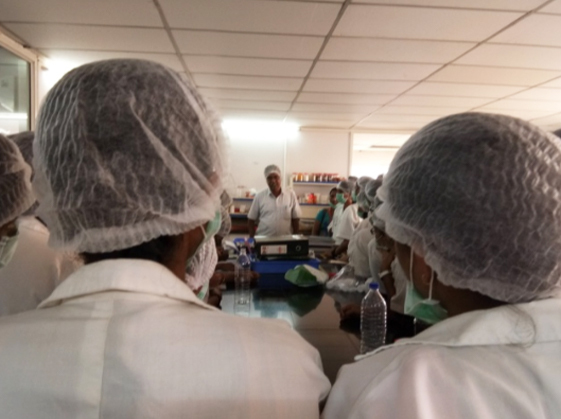 Ltd. 22 students successfully completed the training and were awarded HACCP certification. Industrial visits are a critical part of a program. Second and Third year students of the department visited Aachi Masala, Redhills on 2 nd and 16 th February 2018 respectively. They were briefed on six sigma and other quality control processes which was followed by a tour to their production factory. First year students visited S.S.D. 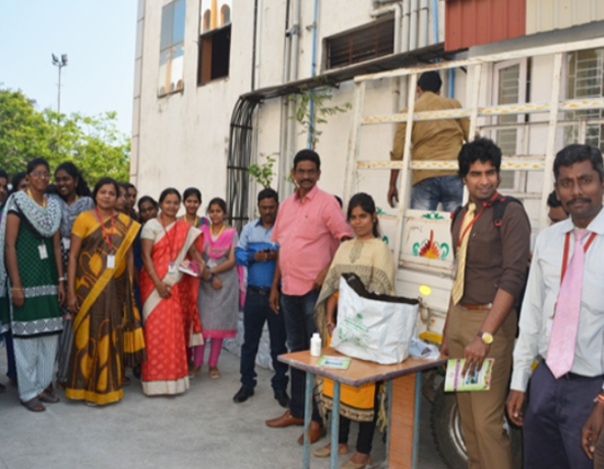 Oil Company Ltd., Ulundai, thiruvallur District, on 21 st February 2018 where they were given live demo on cold compressed oil and soap production. As part of pre-final year Education Tour, Third year students visited Kanthaloor, Chinnar Reserve Forest and Mattupatti Indo-Swiss Cattle farm, Munnar between 26 th February 2018 and 2 nd March 2018. A total of 55 students and three Faculty Members went on this Educational Tour. 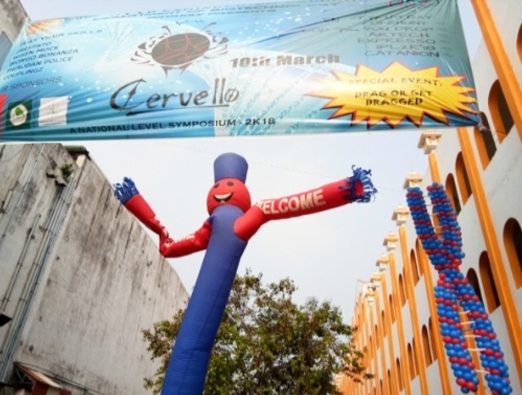 Symposium “Pratiyog -Cervello -2K18” was organized on 10 th March 2018. 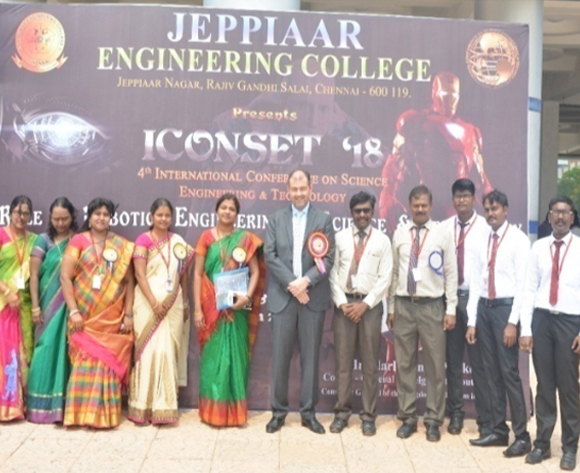 Technical events such as Poster presentation, thirudan police and Quiz whereas non-technical events such as, IPL, treasure hunt, etc. 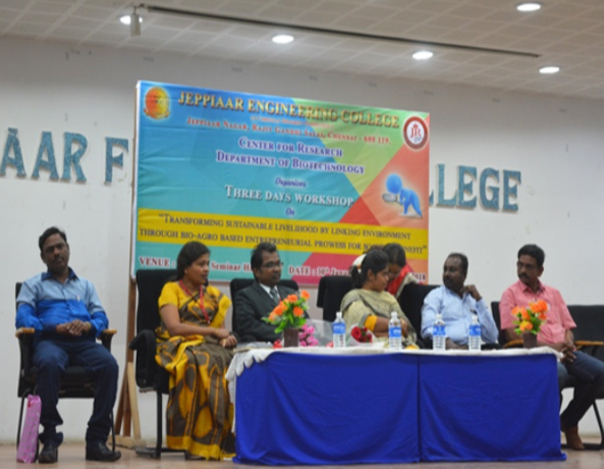 were conducted More than 250 students from various educational instsitutions in and around Chennai were participated in the symposium. Top 10 rank holders of the 2014-18 Batch were felicitated on 4 th April 2018 by our Dynamic Director in the august presence of our Principal and Head of the Department. 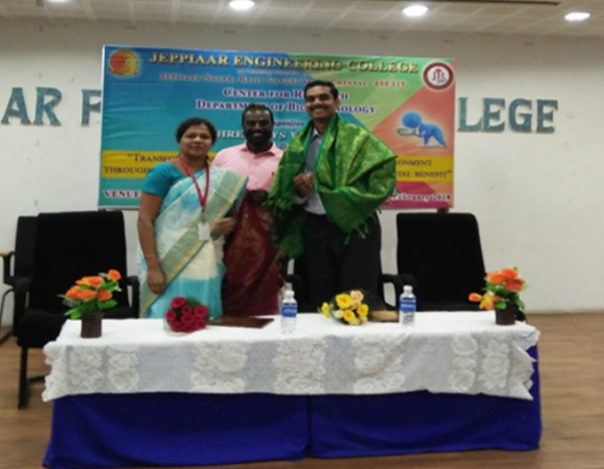 An ethnic event of Tamizh peravai has been conducted during 12 th and 13 th March 2018 in our college. Native games and sports such as kairu ilukkum potti, nondi, kangaroo, urakka chol, nodiyil adi etc. have been organized by our department students and they were prized with tamizh books. On 8th March 2018, First year Biotech students show-cased their dance performance in Anna University during Womens day celebration. 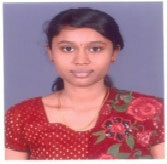 Ms. Sri Sathya, Second year Biotech, participated Republic day Parade representing our College. 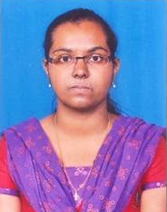 Final year student Ms. Pavithra M.P. 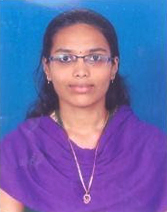 was awarded with cash as a first place in Idea Presentation, in DBT Sponsored National Conference – Synfora “Entrepreneurship: Current scenario, Scope and Oppurtunities in Food & Bioprocessing Sector” held at Rajalakshmi Engineering College, Chennai from 15th to 16th September 2017 and the topic of Presentation was “Formulation of Ayurvedic Chocolate using resin of Vateria india”. Final year student Mr. Mark Sangeeth Dawson, was awarded with best Paper Presentation in “International Conference On Recent Trends In Analytical Chemistry” conducted by University of Madras, from 15 th to 17 th March 2018. Vidyapeeth, Puducherry on 12th February 2018. Sri Devi M Antibacterial and antioxidant studies of individual and formulation of Indian medicinal plants Journal of Chemical and Pharmaceutical Research, 8(4):254- 257 (2016). 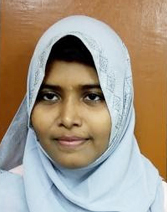 11 J. Helan Chandra M.
Veronica Shalini Angiosuppresive activity of Leucas aspera (Wild) Linn using Chicken Chorioallantoic Membrane (CAM) assay. International Journal of Innovative Research in Science, Engineering and Technology Vol. 2, Issue 11, 2013. Congratulations! 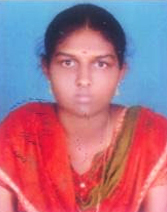 Anna University Rank Holders! Rajiv Gandhi Salai, Jeppiaar Nagar, Semmancherry- 600 119. The Department of Computer Science And Engineering established in the year of 2001 has a long record of academic excellence. The Department has been recognized as Research centre by Anna University in 2015. The Department is equipped with all requisite structure like D-Link certified Network lab with an excellent Internet facility of 45 MBPS Optical Fiber connectivity and state-of-art computing facilities and with “Microsoft Campus Agreement” which provides genuine Microsoft products to the students. The laboratory has licensed original softwares (Microsoft Campus Agreement ,IBM Rational Rose, Macromedia,Network simulation Software, Adobe Suite, Tomcat, Oracle 11G) and the department library has more than 15,000 volumes of books and about 300 study material CD’s. The Department has highly qualified and adequate staff with an average experience of 8 years. Staff also counsel and motivate the students to bring out their best performance. 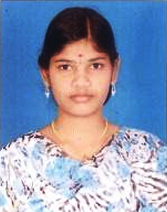 The department has produced a large number of Anna University Rank Holders. During the academic year 2014-2015 ,the Department obtained 12 university ranks including a GOLD MEDAL. We encourage the students to join various technical societies like IEEE and CSI to develop their technical expertise. CSI sponsored Regional level student convention is also encouraged in our college premises. Additionally, Google student developer club interaction takes place with our students to get exposed to the recent developments in the industries. 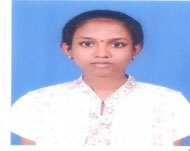 Our placement record boasts of leading MNCs like WIPRO, INFOSYS, CTS etc. The Department has signed many MOU with top IT industries like WIPRO, INFOSYS…, for the benefit of the students and staff. Guest Lecturers, Inplant Training, Industrial visits, Conferences and Symposiums make students well prepared to face the industry. The CSE department is dedicated to continually improve the education to develop professionals with worldwide perspective. To create computer professionals, capable of doing research, build innovative ideas and creative solutions for betterment of industries. To stimulate and build academic team to cater the ever increasing demand of student community, train them to take uphill challenges through interactions with globally renowned organizations. 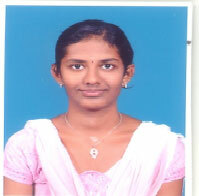 To attain ethical and value-added personality that would revamp student’s life to participate in technology transfer. To ignite registrants towards the aptitude of learning every dynamic progress through higher level studies, provide a platform for employment and self-employment to succeed and support the nation. 1. Develop Computer Engineers to understand collaborative projects by strengthening problem solving skills, Core computing skills, which offer opportunities for long term interaction with academic and industry. 3. Support Society by engaging to scrutinize issues of national relevance as well as of global concern. 4. Contribute to life-long learning through the successful completion of advanced degrees, continuing education, certifications and/or other professional developments. 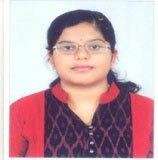 PSO1 – An ability to understand the basic concepts in computer science and engineering and to apply them in various areas like Fundamentals of programming, Data structures, computer architecture, Theory of computing, Database management system, computer networks, operating system, ,Software engineering etc in the design and implementation of complex system. PSO2 – Ability to execute computer science and engineering problem using modern hardware and software tools along with analytical skills to arrive cost effective and appropriate solution. PSO3 – An understanding social awareness and environmental wisdom along with ethical responsibility to have a successful carrier to sustain passion as an entrepreneur. Familiarity and practical proficiency with a broad area of programming concepts and provide new ideas and innovations towards research. 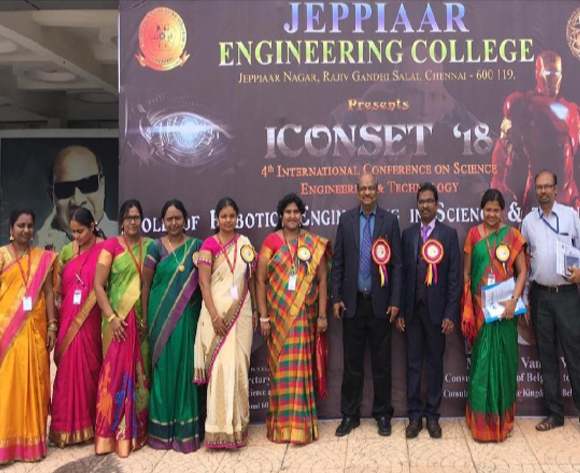 Innovative project ideas of Shem Jebastin and Naveen Raj of IV years have been accepted for funding for 8500/- by Tamilnadu State Government in Student Project Scheme. 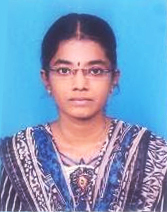 Innovative project ideas of Ms. Shalini of M.E got selected for funding for 5000/- by Tamilnadu State Government in Student Project Scheme. 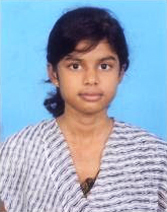 Kalapriya was nominated for Republic day camp – Delhi for 26th Jan 2016. Ravi kumar was selected as Vice Captain to represent Tamil Nadu during Republic Day Camp Jan 2016. Naveen Raj won First place in Best physique category +90Kg in TIES 2015 Tournament, Feb 2015. Our department has been recognized as Center For Research by Anna University for doing Ph.D research and currently around 18 researchers working in various Anna University Affiliated colleges are actively pursuing research in CSE department. At present, there are 5 doctorates and 55% of the staff are pursuing their Ph.D, among which 83% of the staff has confirmed their provisional registration. 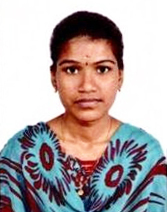 Arokia Renjith obtained a grant of Rs 8.81 Lakhs from DST SERB (Central Government Fund) to carry out research in emerging areas of Science and Technology. 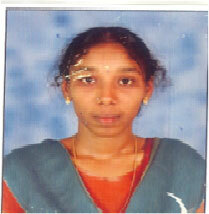 Arokia Renjith , Dr.Jyothi V.L and Dr.Jesu Jayarin obtained a grant of Rs 5000, RS. 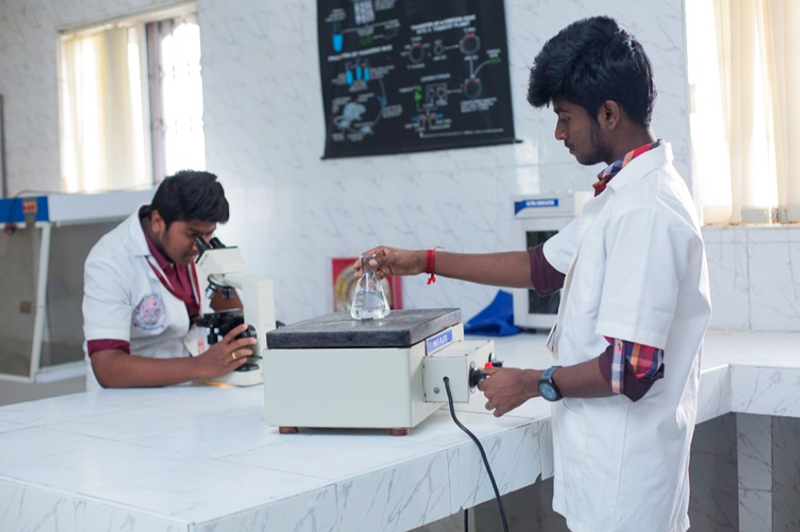 9000 and Rs 8500 respectively from Tamil Nadu Council for science and technology (State Government Fund) with a view to aid development of sciencific Research in the state. A guest lecture on “‘Java Servlets” was conducted on 17.8.2016 by Mr.AUSTIN ANTONY, SENIOR TECHNICAL ANALYST, CNSI, CHENNAI for third year students. Two days wokshop on “IMAGE PROCESSING “ was conducted on 11th and 12th July 2017 for third year students.